any good jingle singer to enunciate clearly! Go on, try singing it yourselves next time you're in the bath! a generic template pad, just like Key 103 and the other stations in their company have done in recent years. And “Hits” is an anagram of “S***”!???? They just need a slogan over KHTR! Nothing wrong with "Hit Radio" or "the Hits" as actual station NAMES Geoff! But "Hits" ... trying enunciating "hits ra-di-o" - the haitch gets subdued very easily. Unless someone is very good, IF they get sung jingles - doubt it - it'll be back at "seventies seven" again. "Hit Ra-di-o" works, as JAM eloquently showed, but with the extra "s" it doesn't work. like Parker from Thunderbirds in his posh-ified cockney accent saying "It's Radio" M'Lady"
and listener says, "yes, I know its radio, but whats it's name?!?!?" at a very friendly, polished, and even gentle style of UK of radio that is now sadly lost. Assuming they have actual "sung jingles", having an "s" at the end might be weird. Has it been done at all? Nothing springs to mind... I could see it working if the station was something like Furness Radio or Inverness Radio. I can't recall if there has been an ILR or BBC station with an "s" at the end of it's name in a jingle. Imagine if Red Rose Radio had been called Red Roses Radio. It would sound well awkward sung over a Sue Manning track. Idea the 'intellectual property' of me ! Isn't that how Z100 originally got its name? 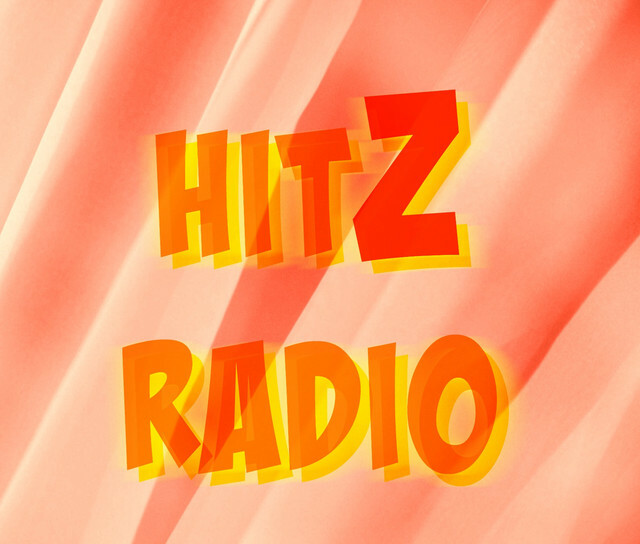 W-HTZ - as it hitz? BUT was a very ignominious (sp??!!!) chapter of "Scottish online radio history"
Yes, "American" prounounciation of course. But...Don't forget the JMW story about the "Z (i.e. zee) for Zorro" jingle-with=sound-effect" story! Don't forget the JMW story about the "Z (i.e. zee) for Zorro" jingle-with=sound-effect" story! When Dutch Veronica decided to sell their shares in the HMG (now RTL Nederland) in 2000 they could use the name Veronica for only one more year on TV and radio. Then HMG planned to changed the name of station (TV and radio) into 'Me'. 'Me' for TV and 'Me FM' for radio, but a large company with boutiques / clothing shops called 'We' started legal actions to HMG for using that name. On friday february 23th 2001 there was a big launch/presentation in Amsterdam for the new name and brand 'Me', but beause of these legal actions from the 'We' company HMG finally decided not to use the name 'Me' and changed the name into 'Yorin'. On april 2nd 2001 Veronica FM stopped and Yorin FM started. At first people joked about the name Yorin which was presented by the marketiers as 'You're In The Movement'. People from outside the Netherlands were thinking it was called 'urine'. The name Yorn FM was used until 18 april 2006 when the name was changed again because RTL sold the license/station to SBS into CAZ. To get back on this topic. One of the jingle packages that was used by Yorin FM was a resing by Music & Images/Reelworld of Key 103. "Ermmm...Len - already done... "
News that there was a Hitz Radio in Ayrzhire, Zcotland. never reached this zazzenach in the Zouth! Except that it was no more a radio station than my binoculars are the Hubble Space Telescope!